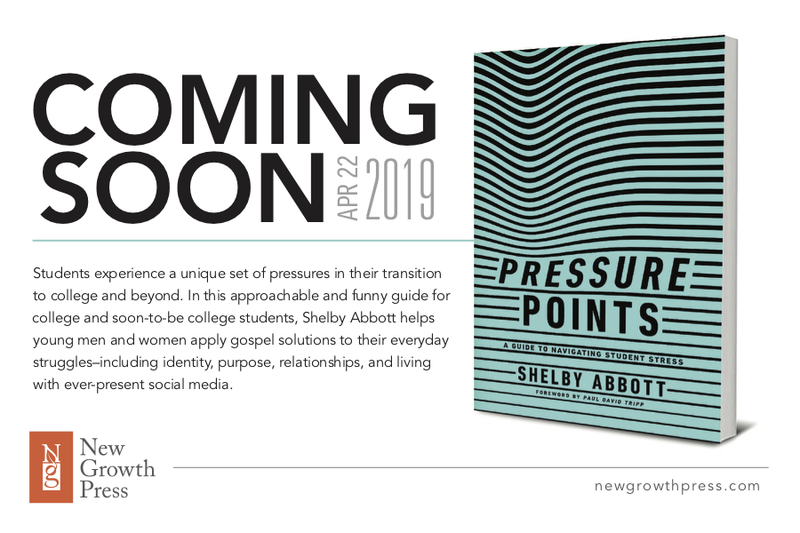 SHELBY ABBOTT - Aligning you with Christ. Connecting you with culture. What should preachers wear or not wear for a Sunday morning sermon? 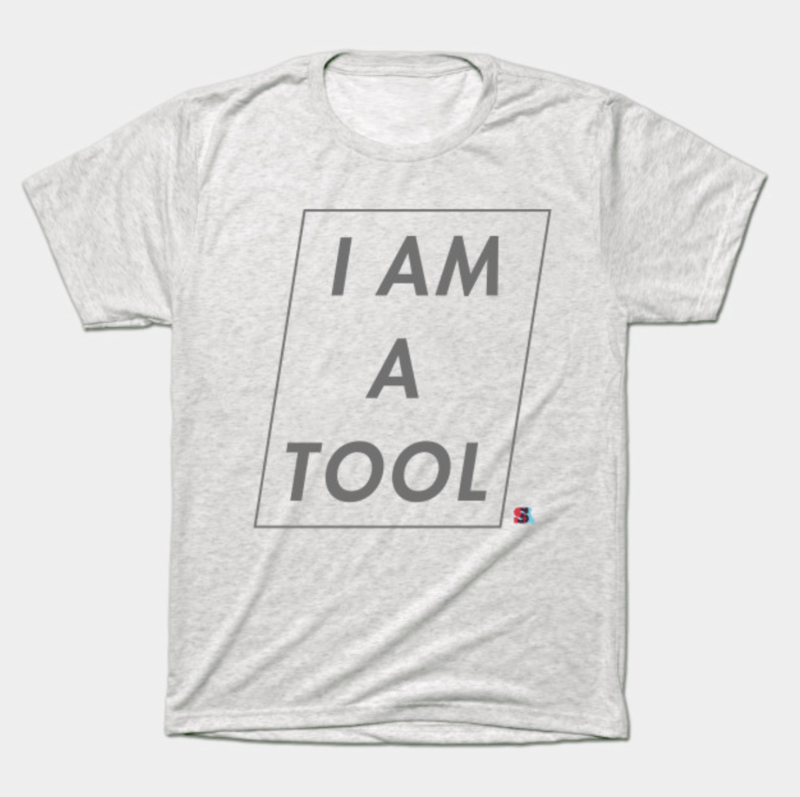 Modest clothes? A suit? 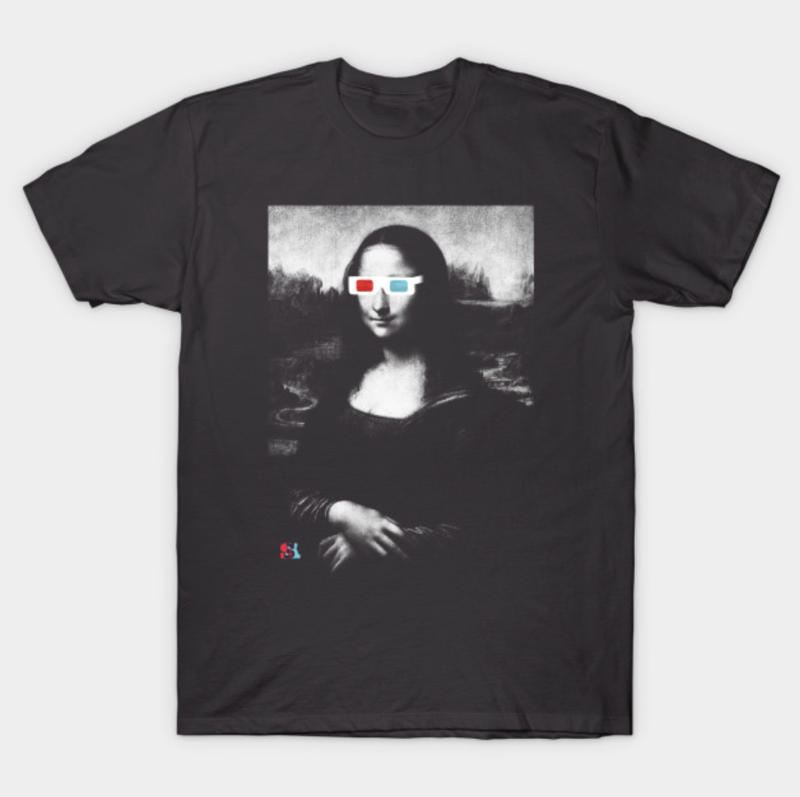 Stylish outfits to mirror culture? Plain clothes to avoid appearing overly flashy? 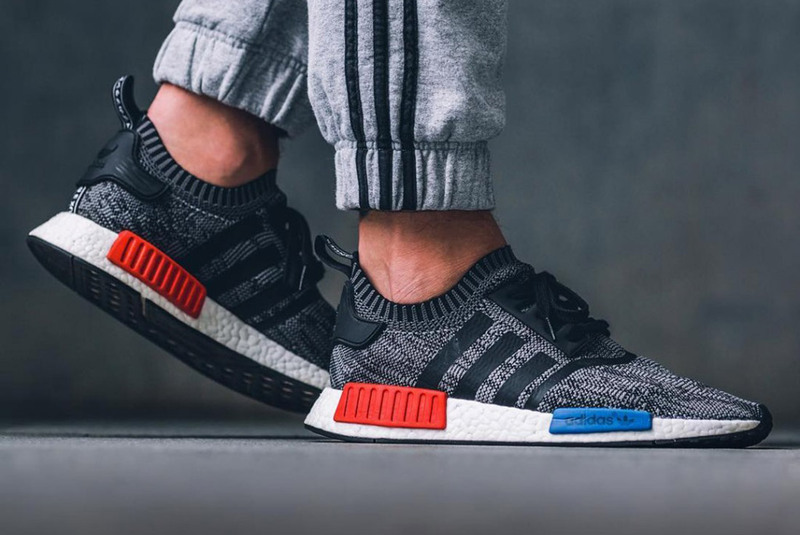 Pastor fashion is an interesting topic recently thrust into the limelight by the popular Instagram account PreachersNSneakers. Over 149,000 followers find humor in the way the account gently pokes fun at celebrity preachers for their wildly expensive footwear and attire. By posting pictures, often in split screen, showing the hefty price tag attached to the pastor’s trendy clothes and designer footwear, followers see the irony of these outfit choices. 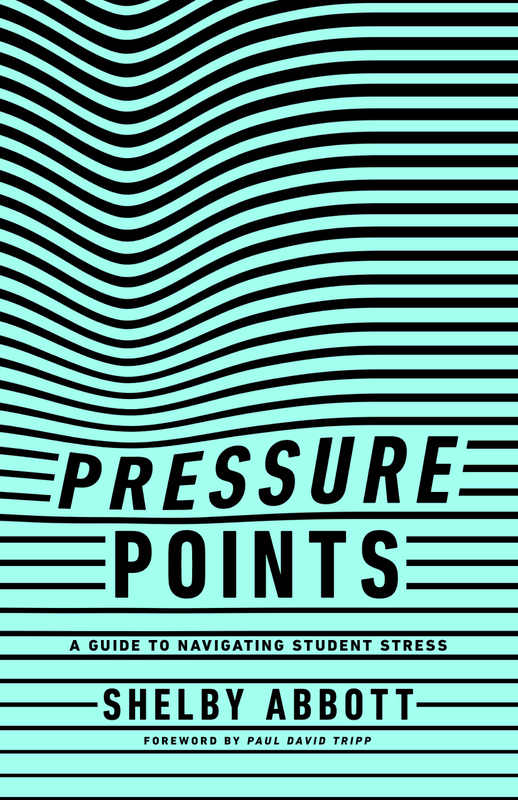 It’s been a long time from start to finish, but Pressure Points: A Guide to Navigating Student Stress is finally available! You can purchase it directly from New Growth Press for a reduced price, or find it on Amazon. If you’re a college student, high school student, or young professional (or know someone who is), I wrote this for you. 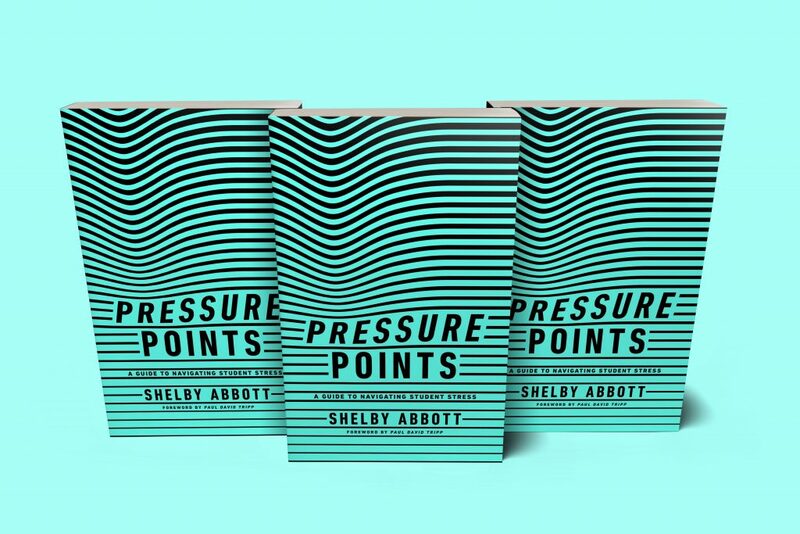 Covering the pressures of life purpose, relationships with others, and difficulties, Pressure Points aims to focus you on gospel-centered solutions when life’s bumps get tough. 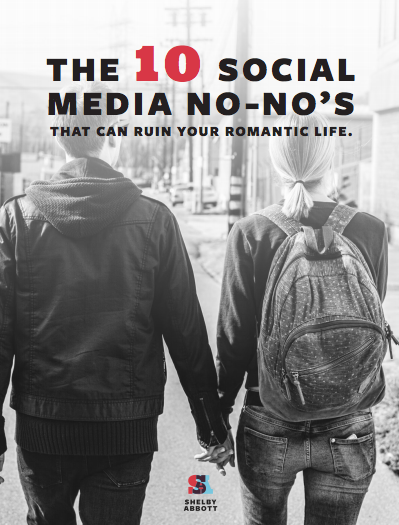 I’d love it if you’d buy a copy and leave me a (hopefully positive) review. Taylor Swift is turning thirty in December. In light of that, Elle recently published her article about the 30 things she learned before turning 30. 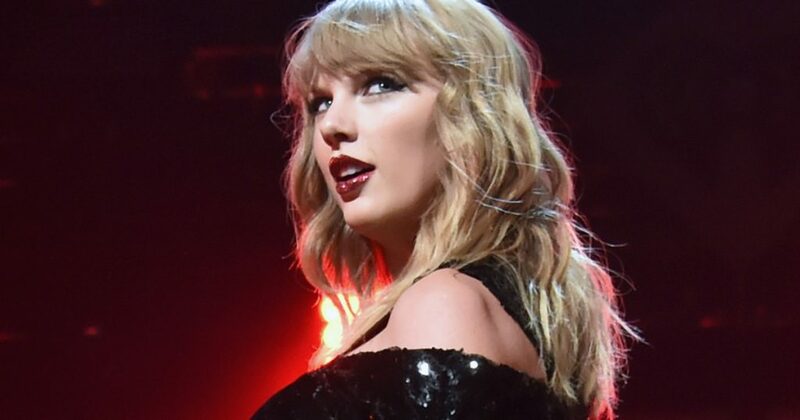 The list has since become a massive trending topic on social media, because people like me and my wife are mildly-to-obsessively interested in nearly everything Taylor Swift puts out there for the world to see. In her list, Swift beautifully blends heart with humor, along with practicality and purpose (her love of Command Strips to hang things on the wall, for example, was both funny and functional). I had the opportunity this week to write an article for FamilyLife about the now well-known subject of sexual abuse in the context of the church. 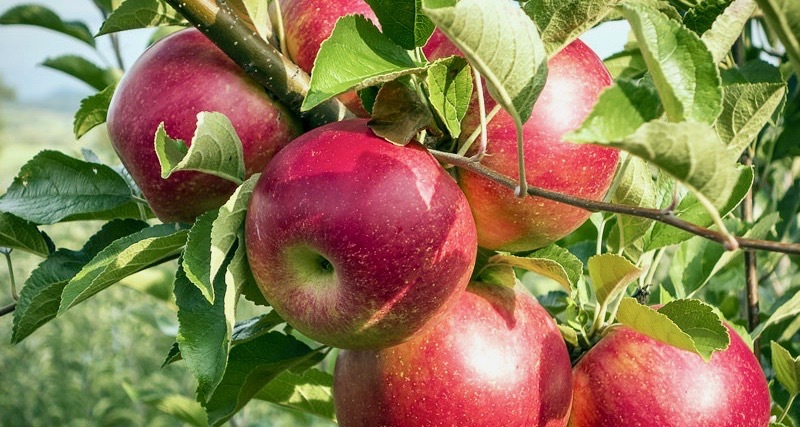 It was not easy for me to write this article, as it is also a personal topic for me. 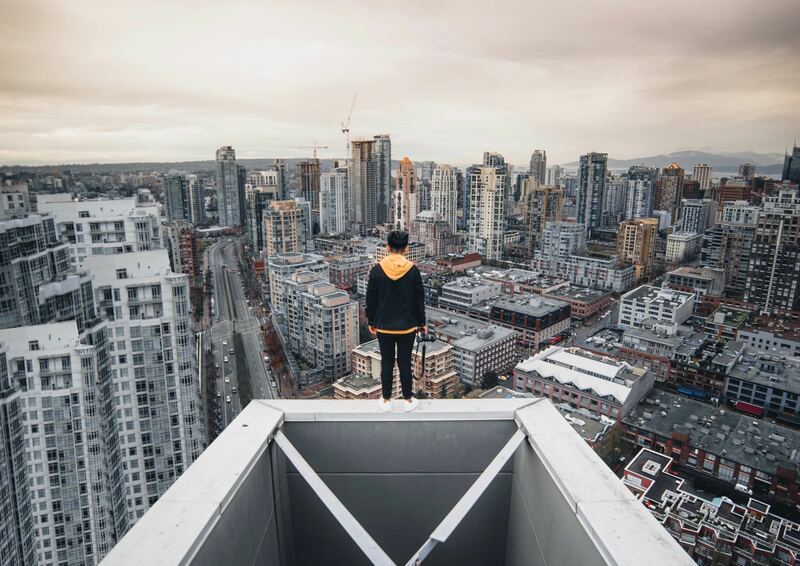 My hope and prayer was to give a person who has experienced abuse some thoughts to consider as they ask the question, “Why should I even try to go back to church after what happened to me there?” At the very least, I’m hopeful it can point you in the direction of Jesus…the one who knows your hurt and loves you endlessly. It’s always interesting to see what people write down to answer this question, and it usually ends up being a confusing paragraph on a divine leading from God or some sort of “burning in the bosom” on what the Lord is directing them to do. 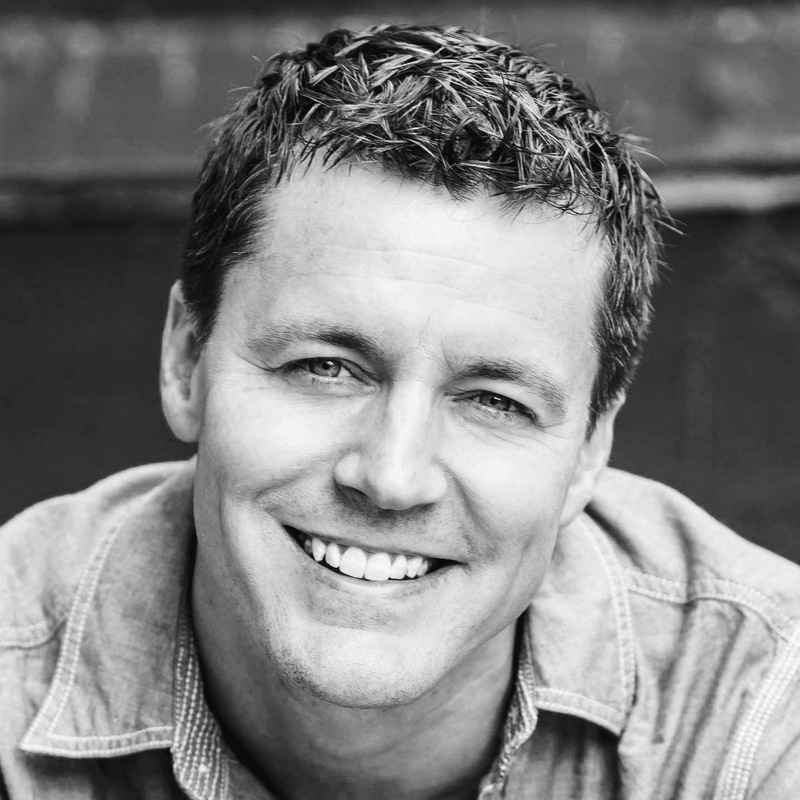 Now, I don’t know exactly how heartburn or pectoral muscles come into play when the Spirit of God is working in someone’s life, but the one thing that has become quite clear to me is that many students don’t know what it means to live the Spirit-filled life. I recently took a trip to Austin, Texas and was met by the most quintessential Texas-y thing upon leaving the Austin Airport. No, a cowboy didn’t ride up to me on a horse and hand me a plate of barbecue, but it was pretty much the next best thing. A coworker and friend of mine who I was traveling with, Nate, rented a car at the airport, and as we pulled out of the parking deck to head toward the highway, Nate realized quickly that we had no idea where we were going. He needed to find the address of our hotel and plug it into his phone, so we pulled off the access road we were on, and saw on the GPS there was a side road up ahead that came to a dead end. It was perfect for getting out of the flow of traffic and figuring out where we needed to go, so we turned right and headed to the calmer spot. But as we pulled toward this dead end, Nate and I immediately realized what we were driving up to was nothing as boring as a cul-de-sac. 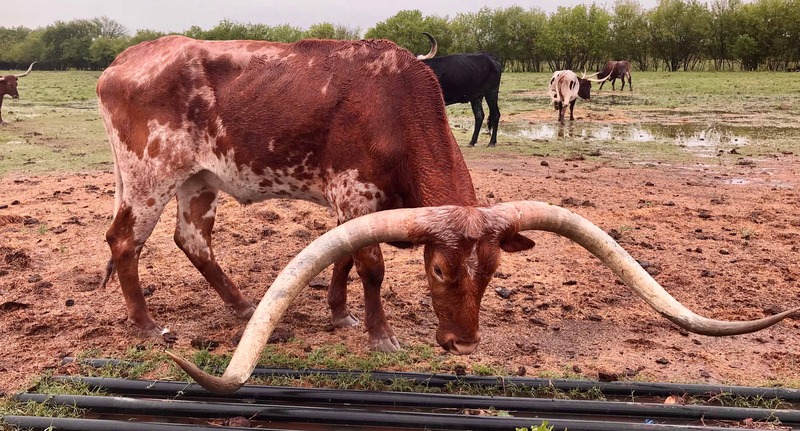 At the end of this road, not even a quarter mile away from the airport, was a Texas Longhorn cattle ranch. It’s almost here! I can’t believe spring break has arrived so quickly, but I’m surely thankful it has. 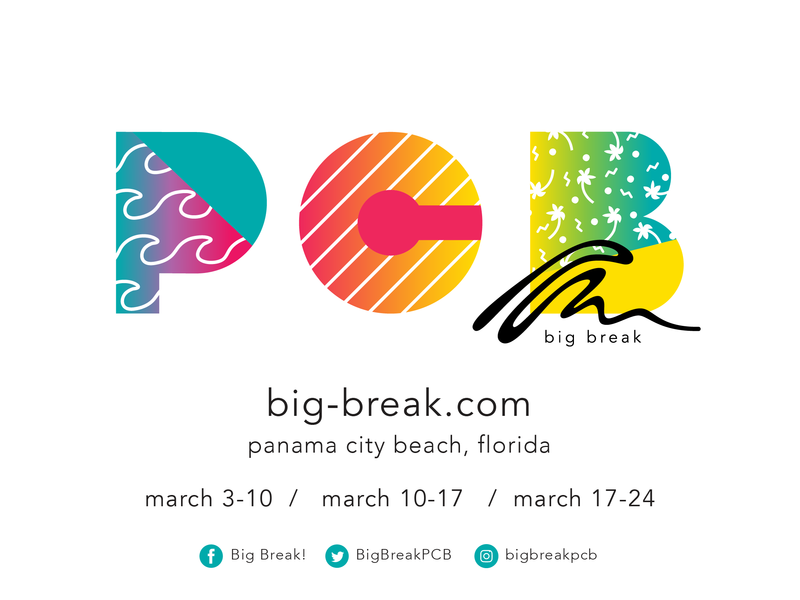 I’ll be heading down to the sugary white sands of Panama City Beach, Florida to emcee the first two weeks of Cru’s annual spring break conference, Big Break. Big Break is a conference with great teaching, worship, and evangelism, all wrapped up in the context of a warm, high-energy, fun-filled environment. I’ll be doing my best to bring the funny during the first two weeks of March–won’t you join me by the gulf? Click here to register and find out the details for the Big Break conference in Florida.